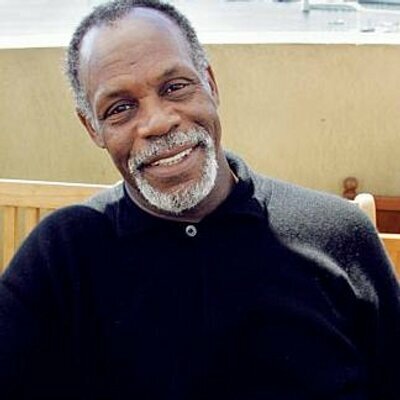 Danny Glover is an American actor who was born on July 22, 1947. Danny Glover has several movies out in 2018, including Death Race: Anarchy and Death Race: Anarchy. Danny Glover's recent filmography also includes the movies Dionne (2017) and Extortion (2017). Criminal Minds and American Dad account for some of Danny Glover's recent TV appearances. On Spotify, Danny Glover has a slightly limited following with only around 200 followers and a popularity score of 6 out of 100 as of 2018. Danny Glover's most popular track on Spotify is "A River That Flows Forever" from the album The Rose That Grew From Concrete. 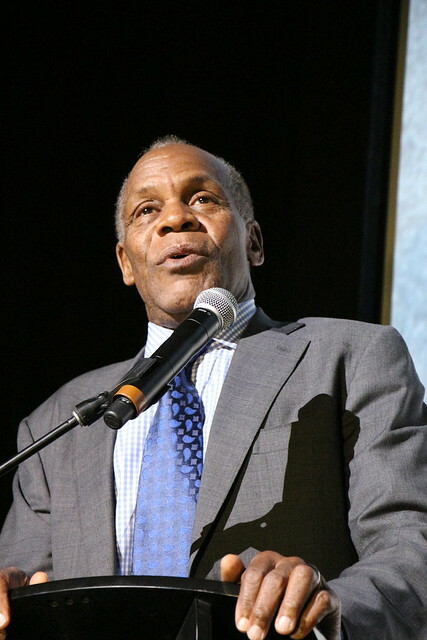 As of 2018, Danny Glover has appeared in about 165 movies. Some of the most recent Danny Glover movies include Death Race: Anarchy, Death Race: Anarchy, and Proud Mary. Danny Glover played Baltimore Bob in Death Race: Anarchy, released in 2018. Death Race: Anarchy, also released in 2018, featured Danny Glover as Baltimore Bob. Proud Mary was also released in 2018. 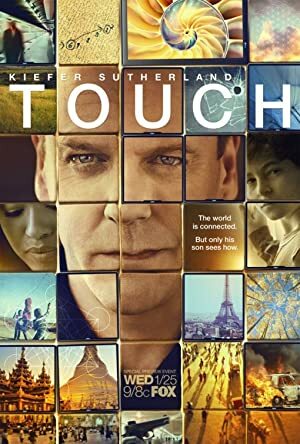 As of 2018, Danny Glover has appeared on about 10 TV shows. Some of the most recent Danny Glover TV appearances include Criminal Minds, American Dad, and POV. 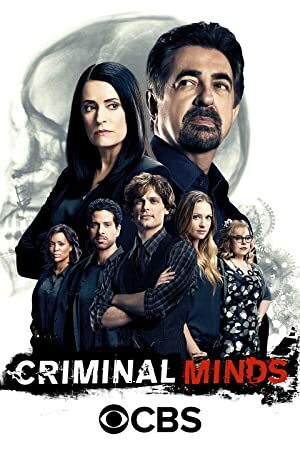 On Criminal Minds, Danny Glover played Hank Morgan in 2016. In 2015, Danny Glover voiced a character on American Dad and Danny Glover appeared on POV in 2014. As of 2018, Danny Glover has 200 followers and a popularity score of 6 on Spotify. The Rose That Grew From Concrete, Appleseed's 21st Anniversary: Roots and Branches, and The Civil War : The Complete Work are some of the more popular Danny Glover albums. Notable tracks from these albums include A River That Flows Forever, Keep Your Lamps Trimmed and Burning, and My Name Is Frederick Douglass. A River That Flows Forever has a popularity score of 16 out of 100, making it Danny Glover's most popular track. Keep Your Lamps Trimmed and Burning and My Name Is Frederick Douglass have popularity scores of 3 and 3, respectively. The Spotify popularity score is on a scale from 0 to 100 and reflects the number of times the song has been played and how recently it has been played.